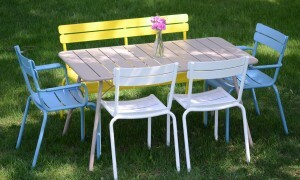 It’s that time of year again when you need to start thinking about your Outdoor Terrace. How to make the most of our space? How can we change Drinks into Dinner and Drinks? As the evenings get longer these are the questions that gets asked of us year on year. The Answer….. combining inviting Colours with comfort. 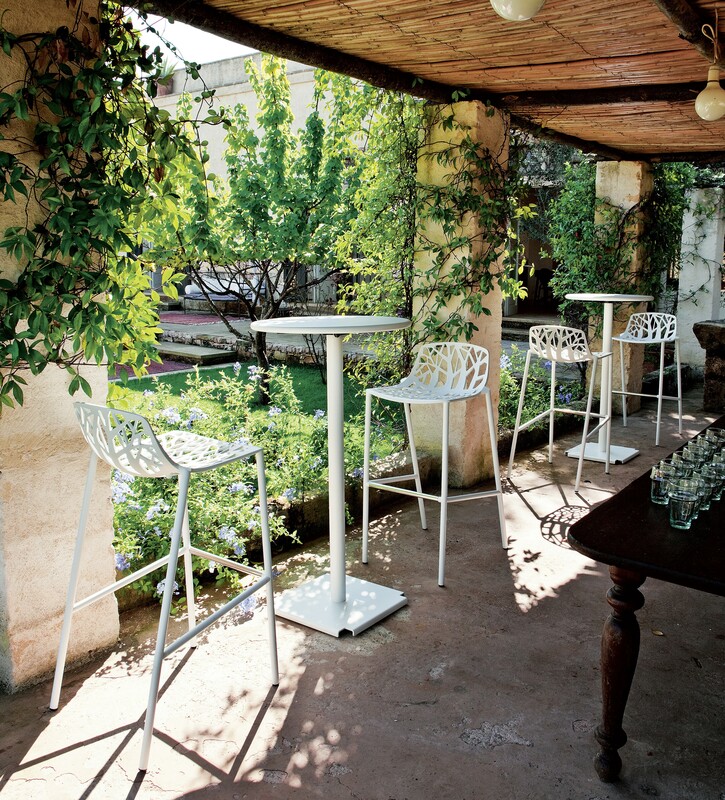 The Luxembourg Range includes Dining Furniture, as well as Lounge and Bar furniture. Available in a choice of 24 different colours. 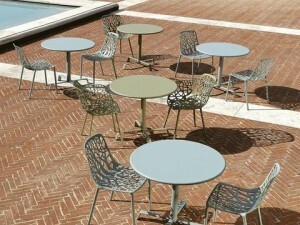 The Tatami Armchair combined with the Ypsilon Tables are also a popular choice. Due to the Armchair having a matching Tatami Side Chair – both of which are Stackable for easy storage, makes these a very popular choice. The Ypsilon Table base is a stand out base in any colour or height. 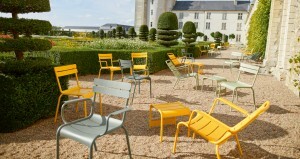 The Forest High Stool and Side Chairs are available in 13 different colours. 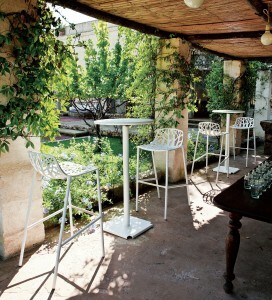 The combination of Armchair and Side chairs make any Terrace enchanting to stay in.